Founded in 1948, Diadora is a premier athletic brand based in Italy. Their athletes have included some of the most iconic runners, soccer stars and tennis players of all time. Diadora has hired Runhouse to create marketing strategies and execute all sports marketing in North America with a focus on run specialty retail. 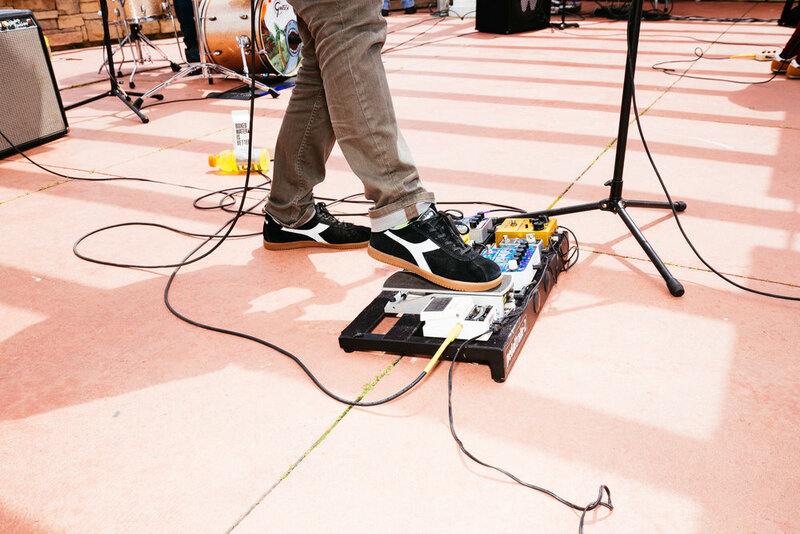 We work closely with Diadora USA and their retail partners to create activations, assets, promotional materials, contests, and grassroots marketing support to help reintroduce the Diadora brand in North America. 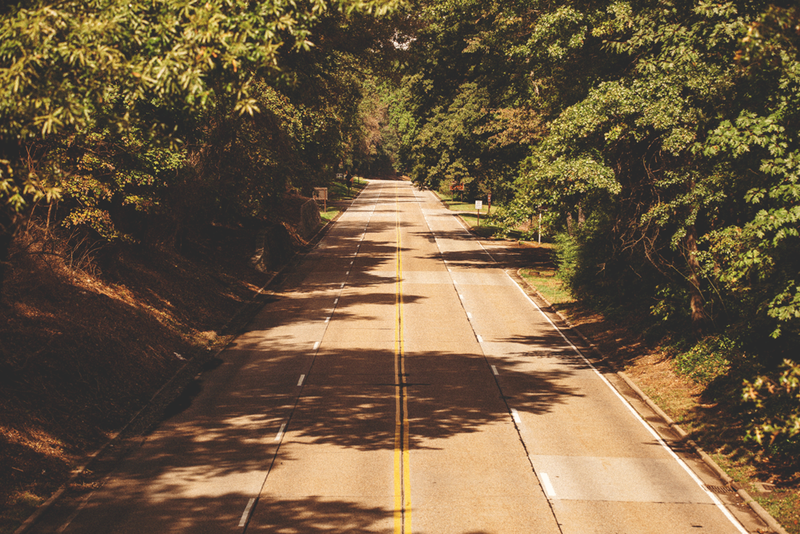 The Parkway Classic is a 10 Mile race down the scenic George Washington Parkway in Alexandria, Va. For the race’s 35th anniversary, Runhouse was hired to give the race a new brand identity, website and communications plan. We created a look that harkens back to the days when road racing was a simpler, no-BS sport and the joy of running and the satisfaction of crossing the finish line was all that mattered. The Novo Nordisk New Jersey Marathon is the largest marathon in the state of New Jersey. Runhouse was hired to re-brand the race and inject new energy into the look and feel of the event. We worked closely with event organizers to create a new logo, tag line, website, and collateral. We continue to manage marketing including email blasts, social media management, expo booths, promotional materials and lead up events. In a year of declining registration numbers nationwide, the 22 year old event experienced growth for the first time in 5 years. Launched in 2014 as the only major neighborhood race in Philadelphia, The Philly 10K is among the most admired running events in the Philadelphia region, selling out in less than 2 weeks every year since its launch. Runhouse is a part-owner of The Philly 10K and developed the concept with the help of co-partner, Philadelphia Runner. We oversee all aspects of event production and marketing and work closely with our good friend, Jeff Rickard on design and branding. 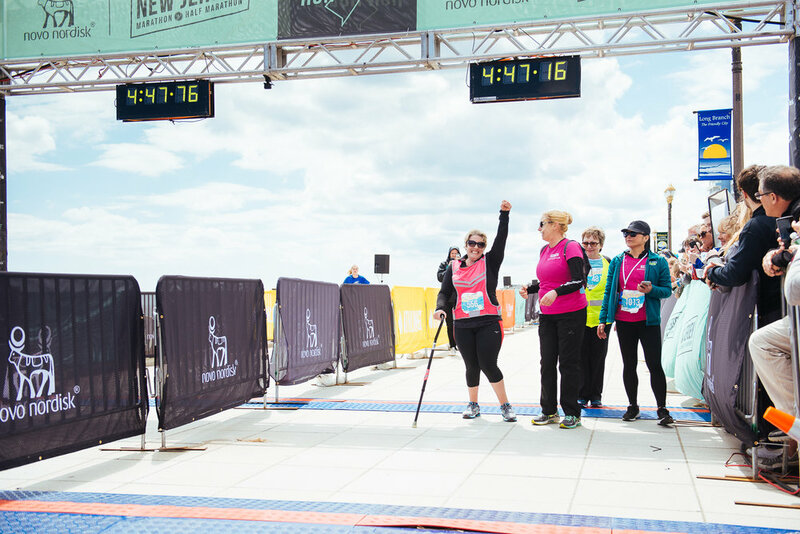 Wayfarer's is a new Half Marathon and 10K from Pacers Events that engages race participants beyond race day with challenges and incentives for being active leading up to the event. We developed and created the name, logo, tagline, website, participant giveaways and all promotional materials, wrote email blasts, and provided guidance for social media content. Highline is an adventure company that takes runners to some of the most beautiful places in the country. Runhouse worked closely with Highline on identity development to create a logo that best embodied the brand's simple but rich aspirations of work less // adventure more. We continue to create promotional materials as well as participant shirts, journals, mugs and other giveaways.